Freshly updated. 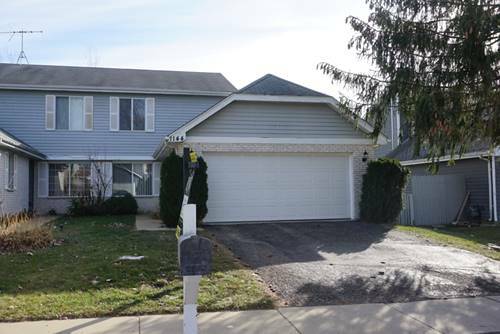 Duplex that is in great location near shopping, schools, transportation and more! Large eat-in kitchen with new dishwasher and lots of storage. 3 bedrooms upstairs with full bath. 2-Car Garage also with good storage! Nice deck with yard. W/D in unit with central air. Pets consider on a case by case basis. Home is occupied and will be available on May 12th. 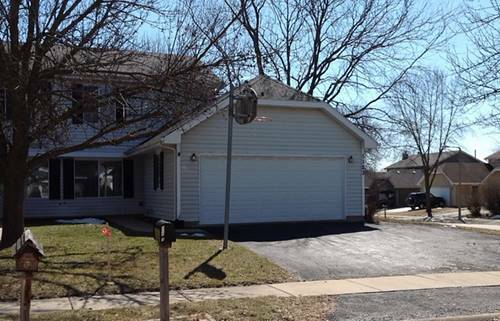 For more information about 1123 Brunswick, Aurora, IL 60504 contact Urban Real Estate.